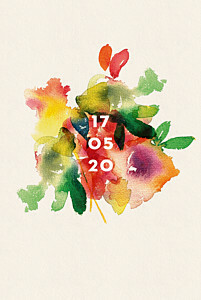 Unless you have opted to send a beautiful save the date to your guests, your wedding invitation is the first sneak peak they will have of your modern wedding. 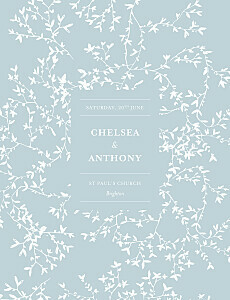 Modern wedding invitations will give them a little taste of your contemporary wedding style. 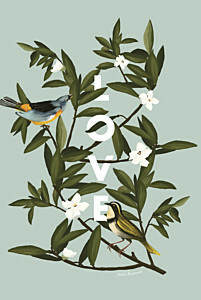 Modern wedding invitations allow you to personalise your wedding above and beyond more traditional invitations, choosing the perfect design, colours and wording to express yourselves and your relationship. Give a modern twist to our foiled wedding invitations by opting for trendy copper foiling or choose your own bold colour for one of our more traditional wedding invitations! The options are endless. If you are looking for something specific or would like to make advanced personalised changes to one of our designs, give us a call and we would be more than happy to discuss options with you. 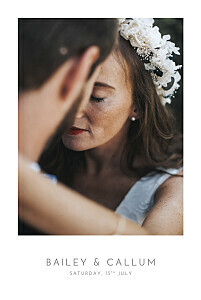 It can be tricky to choose wedding invitation wording for your modern wedding invitations. 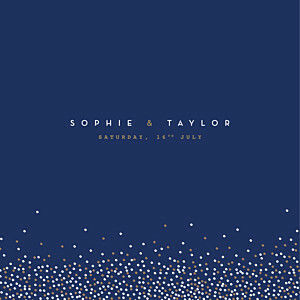 Your wording will vary whether you are having a formal modern wedding or a more casual affair but either way, an easy way to modernise your wedding invitations is to personalise them. 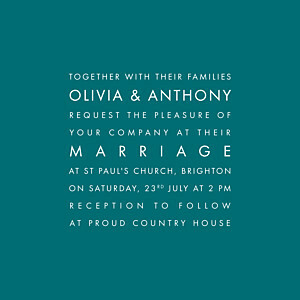 Traditional wedding invitation wording leaves little space for a couple’s personalities to shine through, so you may wish to use more informal wedding invitation wording. Take advantage of the contemporary style of your wedding invitations and let your guests know what your big day means to you. 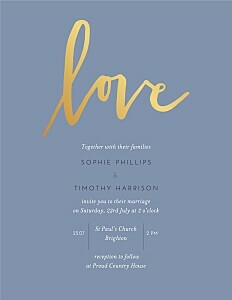 As always, we’re here to help if you need any advice of inspiration for your modern wedding invitation wording.